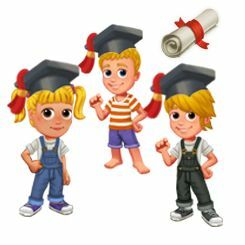 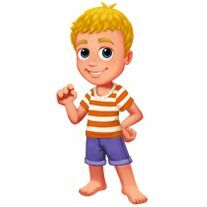 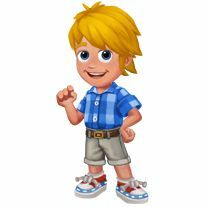 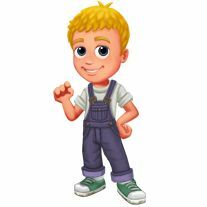 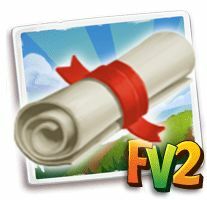 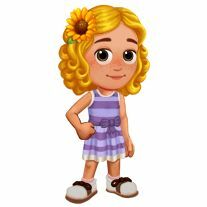 Home Farmville 2 News Slider FarmVille2: Build Your Spring School Bus! 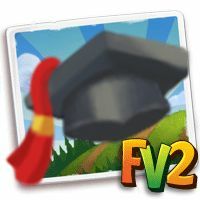 FarmVille2: Build Your Spring School Bus! 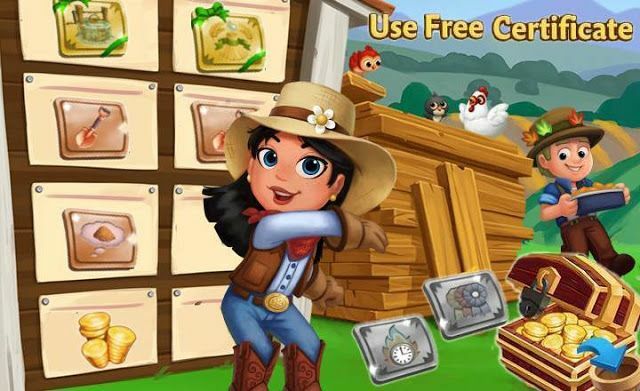 Bonding With The Best! 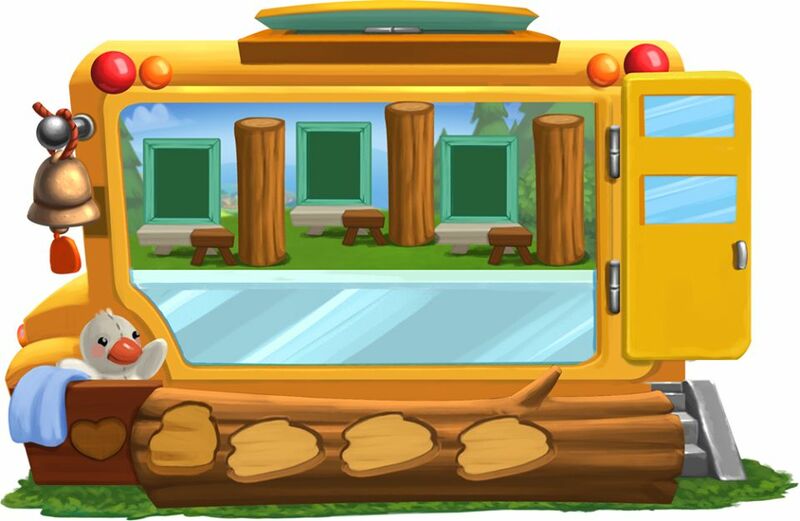 Build a Spring School Bus for your students. Teach them about Bonding with Animals & get Tuition Points! 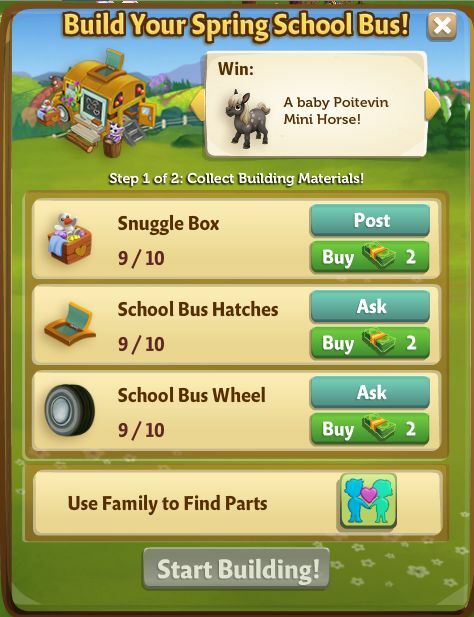 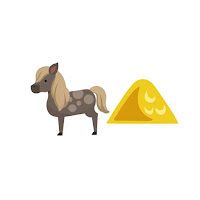 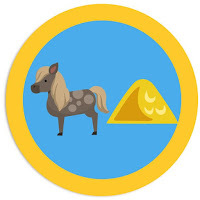 Win a baby Poitevin Mini Horse!